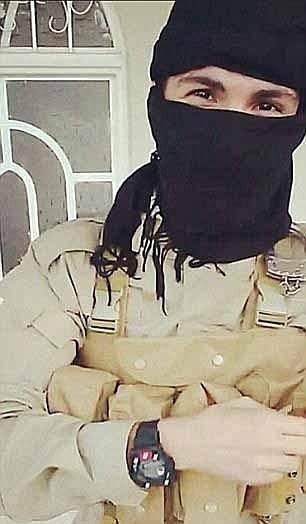 A 20-year-old Coventry jihadist has been revealed as the first British ISIS recruit to be executed by the terror group for spying. Mohammed Ismail went off the radar in Raqqa in late 2016, nearly two and a half years after he and two other Coventry recruits arrived in Syria. His fate was revealed when senior members of the terror group’s security apparatus told the Sunday Times that he was executed for revealing the location of another Brit, high-profile Isil recruiter Nasser Muthana.